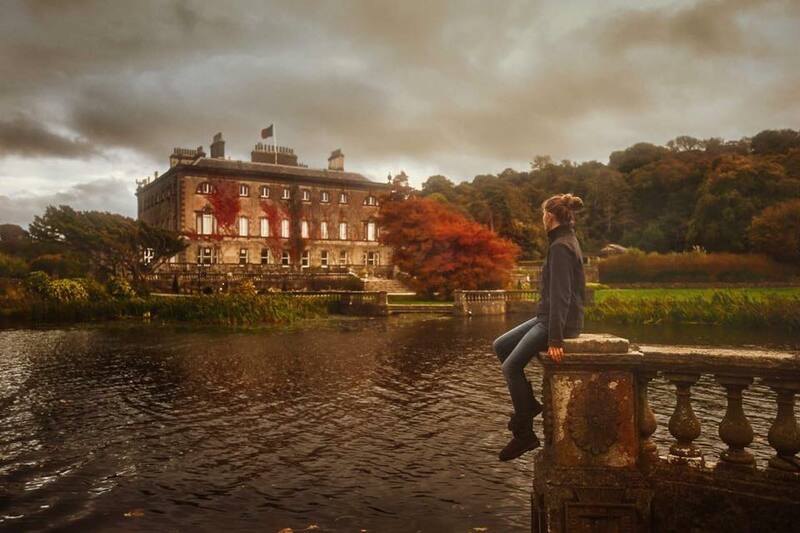 7 Types of Travellers Who Visit Ireland - Is This You? If you love self driving holidays, Ireland is your dream destination. Ireland makes it easy to customise your own itinerary to enjoy the cities and attractions you desire at your own pace. Best of all is car rental is extremely affordable in Ireland. Driving around Ireland allows an in depth look at this magical country which allows you to experience some of the world’s greatest road trips along with exploring its hidden gems. Though if want a road trip experience without self driving, there are plenty of coach tours to choose from as well. With 85 years of experience CIE tours have an amazing selection of incredible Irish road trips which cover the best routes in the country. 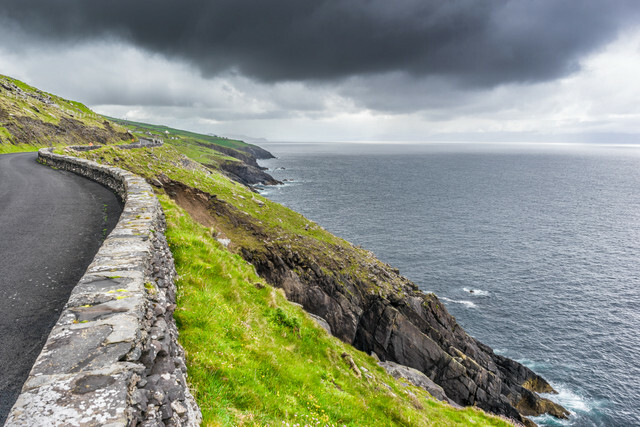 Ireland boasts the world’s longest coastal driving route at around 2,500km, known as the Wild Atlantic Way. Along the way you’ll pass through mesmerising landscapes which are linked by charming towns. 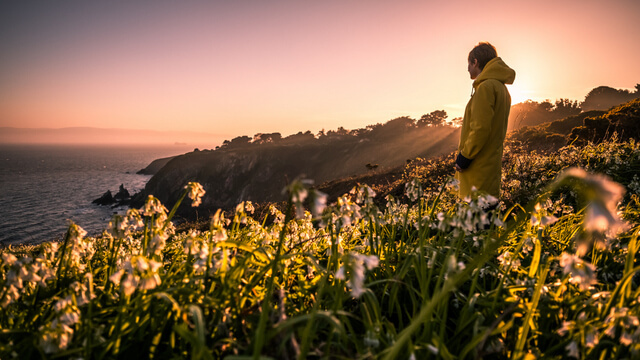 Explore the rugged and remote Northern Headlands, catch a wave on the Surf Coast, whale watch on the Haven Coast, and feel small hiking the dramatic landscapes of the Cliff Coast. Between Belfast and Londonderry you’ll find the nearly 200km long Causeway Coastal Route offering an equally stunning itinerary filled with busy cities, relaxed fishing villages, and a wide offering of beaches. The area is also home to over two dozen Game of Thrones filming locations. Ireland is perfect for the solo traveller as it offers a safe friendly atmosphere which is both easy to get to and quite economical. Take a ferry from Wales or England or hop on a flight from numerous U.K. airports offering daily flights. International tourists from as far away as Australia can easily get to Ireland with as little as one stopover. 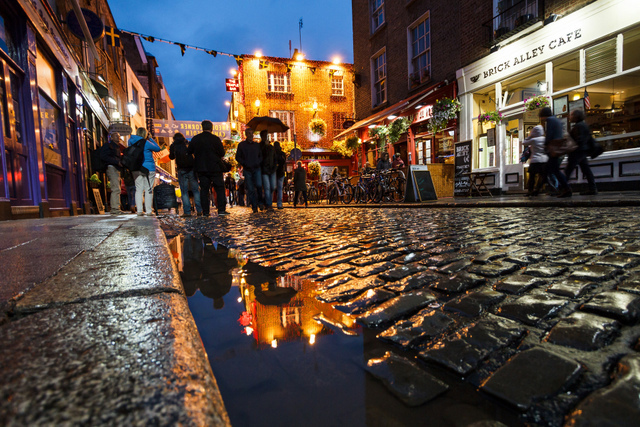 Dublin, Ireland’s capital, offers an energetic youthful feel which is filled with entertainment, wonderful restaurants, and comfortable accommodation. 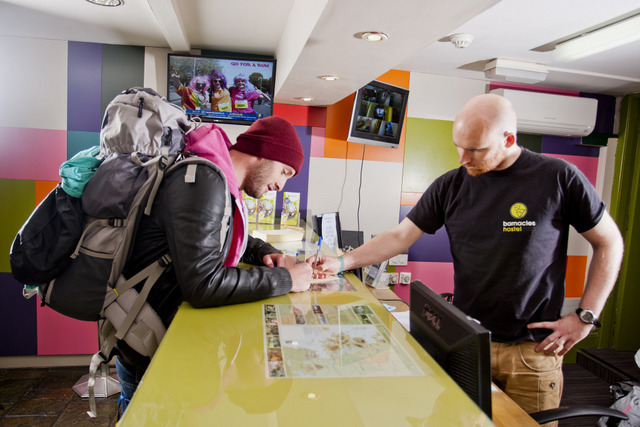 For the backpacker on a budget, you will find that Dublin as well as other Irish cities offer options that are easy on your wallet. You’ll have no trouble making friends with the locals whether on the street or in a pub. Feel free to ask for help or advice as they will be more than happy to offer their assistance. They can point you in the direction of the area’s best attractions. When travelling through Dublin you may want to look into a Dublin Pass which will allow you access to a wide array of Dublin attractions as well as discounts throughout the city. 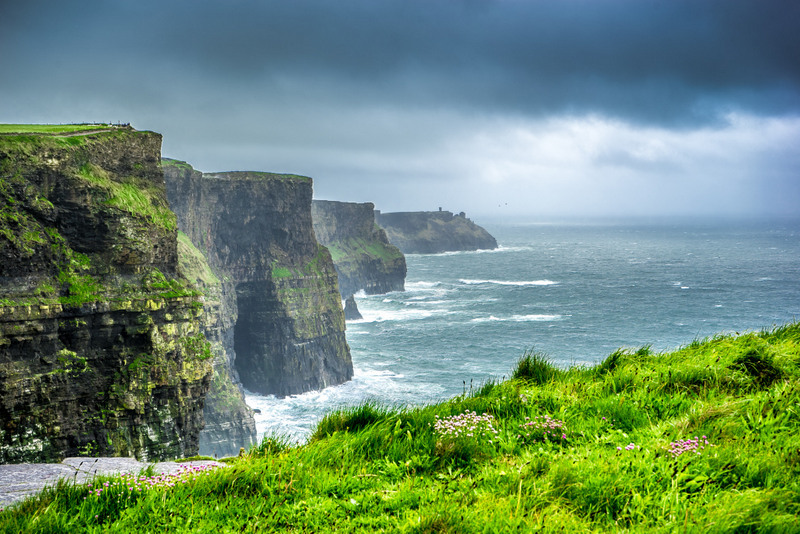 Never has there been a better time to visit Ireland than if you’re a Baby Boomer. With increased or full freedom to spend your days as you wish, along with financial stability, there is no longer any excuse to not be captivated by The Land of Saints and Scholars. Baby Boomers are healthier and wealthier than ever before and Ireland offers a wide array of fascinating guided tours which include luxurious hotels, included meals, organized activities & attraction visits, and more. CIE tours specialize in Ireland for Baby Boomers and have some fabulous coach tours. 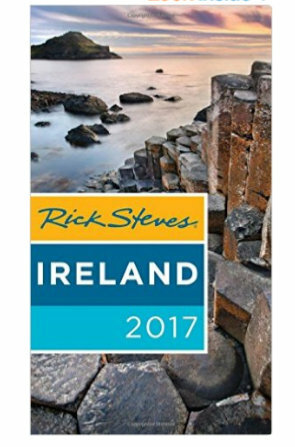 This means Baby Boomers are crossing Ireland off their bucket list with like-minded people via engaging tours which take care of everything. There is no need to think, plan, or worry about composing the perfect itinerary as experts have done all the hard work for you! Across the globe you’ll find people with Irish ancestry, over 80 million by some estimates. While the U.K. holds the greatest number of Irish migrants, countries such as the U.S. and Australia are also home to well over 100,000 citizens which have Irish roots. It is no surprise then that many travellers wish to come back to the place their ancestors called home to experience where they came from. 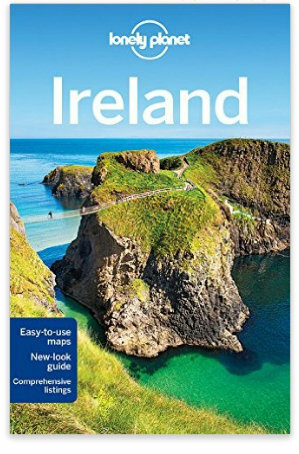 In 2013 Ireland led a tourism campaign known as The Gathering which called upon the Irish diaspora to return to Ireland to visit the homeland and take part in events such as family reunions and gatherings. With so many Irish descendants living abroad, St. Patricks Day has become a worldwide holiday. Experiencing the holiday in Ireland itself, however, is a celebration like no other. 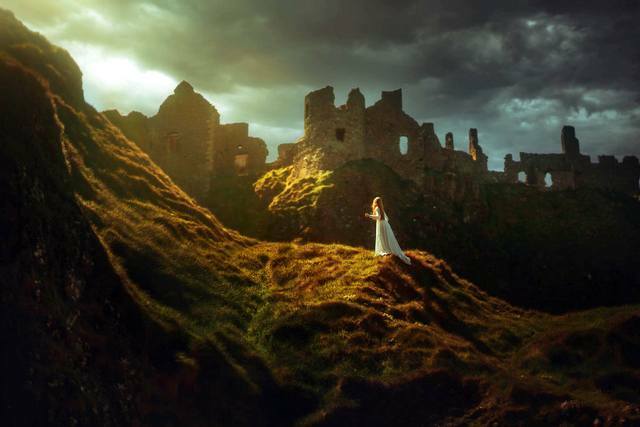 Photo credit: TJ Drysdale Photography / Follow Me Away. With castles around every corner along with plentiful prehistoric and medieval sites, Ireland will have history lovers salivating. Visit the Blarney Castle, home of the Blarney Stone, just waiting to be kissed. It is one of Ireland’s most attractive and famous castles. You also have the 15th century Bunratty Castle and the 12th century Malahide Castle. After you have visited the tens of thousands of castles and castle ruins across the country, you can move onto Céide Fields, one of the largest Neolithic sites in the world. 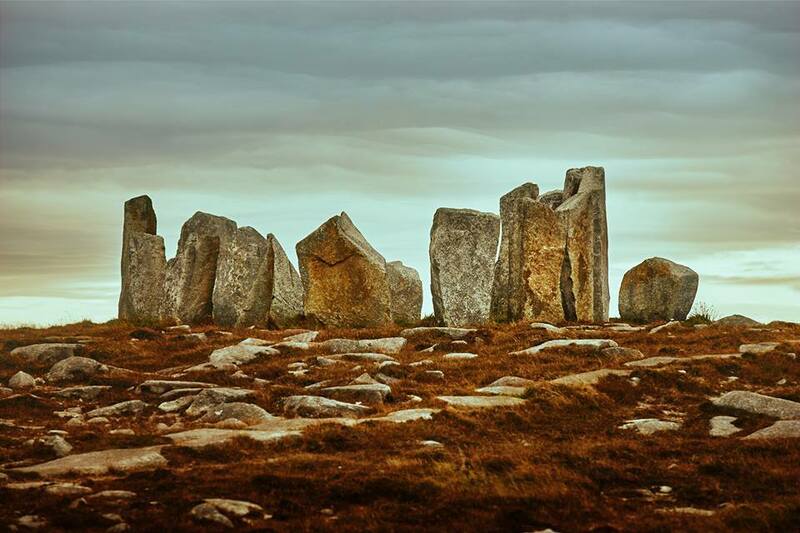 Dating back to 3500 BC, the site contains the oldest known stone walled fields in the world as well as offering an award winning Visitor Centre. Then you have Newgrange, the prehistoric monument older than the Pyramids and Stonehenge. Come the winter solstice, a chamber is illuminated with light allowing visitors to witness archaic wall carvings. Even the city of Dublin itself dates back over 1,000 years where it has been the principal cultural centre of the nation. Home of music legends U2, The Cranberries, and Sinéad O’Connor, Ireland has no shortage of musical talent. Newer artists such as Hozier and The Script are continuing to bring Irish music talent to the world stage. Enjoy traditional Irish folk music or modern day rock-pop via Ireland’s numerous pubs or music events held throughout the year like Electric Picnic. Dublin hosts all sorts of venues in which you can feel the spirit of Irish sounds. You also have the theatrical show Riverdance which showcases Irish music and dance, which has become one of the world’s most prominent dance productions. No trip to Ireland would be complete without trying some world renowned Irish alcohol. Although Guinness beer, Jameson whiskey, and Baileys Irish Cream can be found throughout the world, nowhere does it taste better than in the place of its birth. 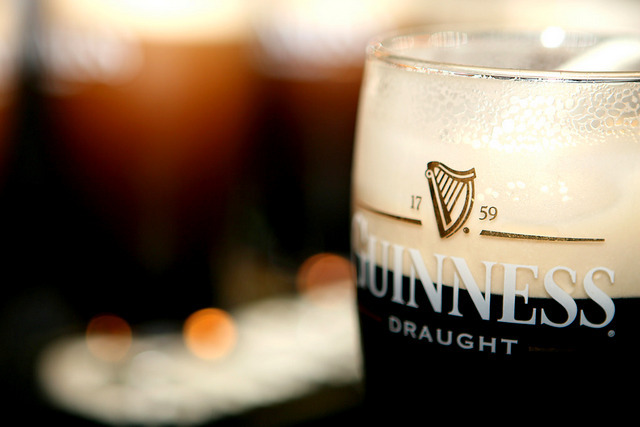 Even Barack Obama had to admit his taste of Guinness in Ireland was a magical experience. 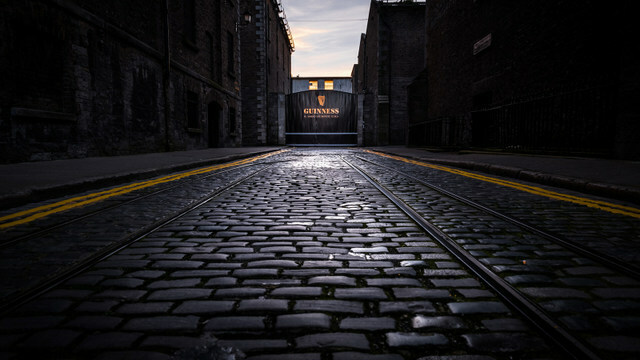 Head to the Guinness Storehouse, Ireland’s most popular tourist attraction, where you can learn all there is to know about the iconic Irish black beer and down a pint in their world-famous rooftop Gravity Bar. This also ranks as one of the best museums in Dublin. Located in the heart of the legendary St. James’s Gate Brewery, this is the home of Guinness; the production site which has been operating since 1759 (Arthur Guinness signed a lease for 9,000 years). Once the fermentation plant of the brewery, it is now a seven-storey visitor experience dedicated to the brewing process, history of Guinness in the media, and how to pour the perfect pint. Move on to trying some Blackwater Gin or a Whiskey & Cranberry with Jameson of course and then have a go at an Irish coffee with dessert. Experience Ireland’s famous pub culture where you will walk away with incredible stories from friendly locals along with being entertained by wonderful live music, delicious cuisine, and of course unbelievably fine beer and spirits. I think I am in several of those categories! But I don’t think I would want to do group-planned or touristy things. I’d probably just take walks and find places to go drink tea and hang out. 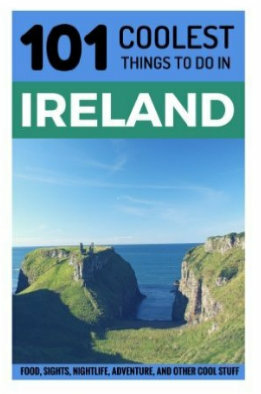 Going to Ireland next summer so this is the perfect post for us! We would fall under the History Lovers category. Really can’t wait to see Blarney Castle! Also looking forward to hearing some of that traditional Irish folk music you mentioned. Anyways great post! Hmm. It will have to be the wild Atlantic way; family style for me. If there’s something like that. My son loves such cliffside drives. And he is all of four:) He would love Dublin too I guess! Time to do the baby boomer thingy! The Wild Atlantic way makes for such a fabulous family road trip! Especially if your son is a fan of clifftop drives – some of the most dramatic in the world; he sounds like he has a great sense of adventure already! I’m definitely more of a budget backpacker, and I’ve been hesitant about Ireland working for my travel style. Good to know there are good options in Dublin and that it’s easy to make local friends. But what about for travel around the rest of the country? I don’t drive (never learned how) but I’m not a fan of group tours, either. Is there a good enough public transport network to support a backpacking trip all over the country? 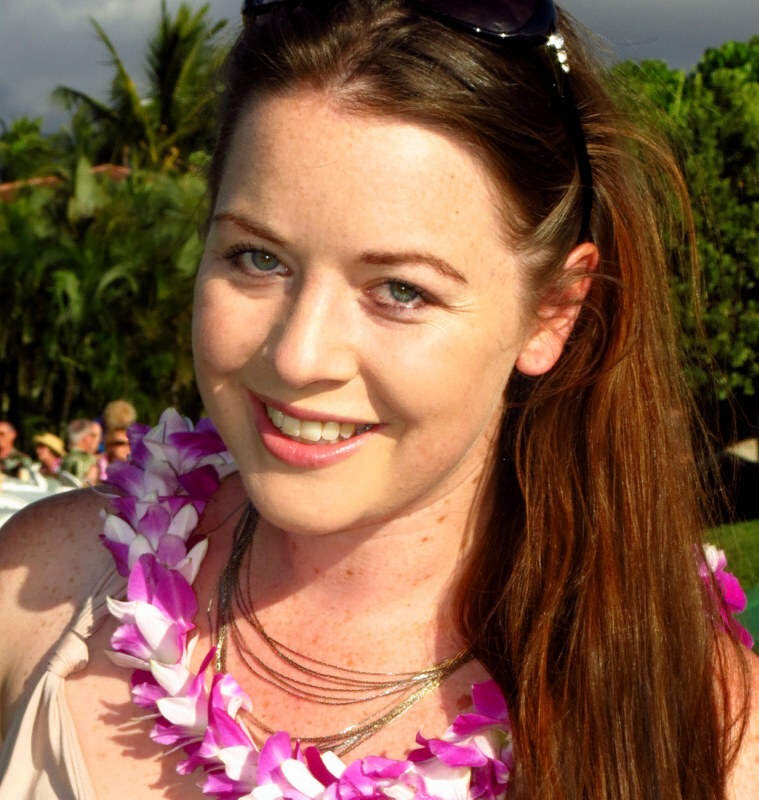 Hi Carrie, Ireland is a fabulous country for backpackers, you’ll have a wonderful time! The WIld Atlantic Way is my pick of things to do when in Ireland. I would keep my camera busy with all the magnificent views. The towns and villages in Ireland are quite picturesque. I’d also have to make a stop at Guinness and a distillery or two. Hope you do have the chance to visit soon! Me and the wifey fall into Road Trippers, Boomers and History Lovers categories. We’ve done a lot of road trips in the UK where we live and even in Iceland which we immensely enjoyed. Hope we can do an Irish road trip soon. Beg to disagree with your “financial stability, wealthier” description of Boomers, wish we’re even close to being stable and wealthy but we’re struggling to be honest. Finally, hope I can kiss that stone so I can be a great blogger, ha ha! A fabulous cross section of interests Ash :) My apologies if my description of boomers was presumptive – the nice thing about Ireland from the UK is that it’s very affordable though – I remember when I was in the UK on a gap year, we got flights from Gatwick – Belfast for something like 20 GBP. Hope you do have the opportunity to do an Ireland road trip – less diversity of landscapes than we found in Iceland, but the same level of stunning! I would argue I am both a solo traveler and a road tripper – both of which I did on my last trip. However, on my next trip it will be more about the history as that is my ancestry and I want to really learn more. I never thought about Ireland like a country for every type of traveler, but you convinced me. I am totally in the road trip category though. Would love to explore the coast one day! Count me as a road trip lover! So what was better than doing a 3 week road trip around Ireland? It was definitely a dream trip and i fell in love with Ireland…can’t wait to go back someday, hopefully soon! Nothing like driving around and seeing all of those beautiful landscapes. So glad you had a fabulous time in Ireland Lauren! Definitely has to be among the best in the world when it comes to road trips – can’t beat it! My coworkers are actually from Ireland and they’ve been telling me how amazing it is over there. Been wanting to visit ever since and I definitely think I’d be a road tripper. I mean just look at those views from the Causeway Coastal Route! Oh and I’d probably a booze traveller too. Definitely not the both mixed together though hahaa safety first. Yes! Count me among the Pub Crawlers (booze travelers, I suppose). I love settling in at quaint watering holes to chat up the residents. You captured so many types of travellers. We fit in a few of the categories. Gotta love exploring Ireland. So many great reasons to visit Ireland, the hiking alone would be enough for me! Glad you enjoyed the post Cathy :) One of the best country’s for hiking – such incredible scenery, I could hike here for the rest of my life! nice outline of the many ways to visit Ireland. Thanks Kristin :) Glad you enjoyed the post. Lots for you in Ireland! You’ll have a fabulous time! We can say that Ireland is quite amazing! Driving solo. I was there in 2017, returning in 2019 for the Ukulele Festival in Cobh. A delightful town. Love the Wild Atlantic Way.